Were you a fan of the recently ended tv show Parks and Rec? Two of the characters on the show, Tom and Donna, would have Treat Yo Self days where they would shop, get manicures, have cocktails, etc. Well, we are going to use that as our theme for this challenge. Make something special for yourself. It can be something blingy like jewelry, something to pamper yourself like bath products, or even sew up that skirt in that high end silk you’ve been eyeing. 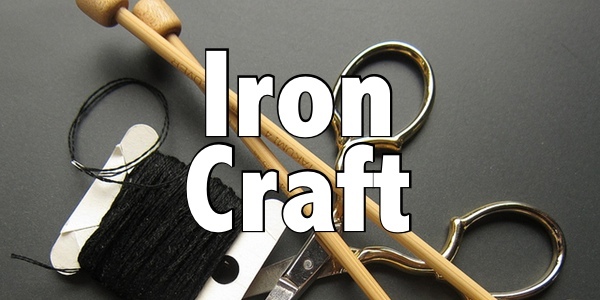 You have an excuse because Iron Craft is ordering you to Treat Yo Self! 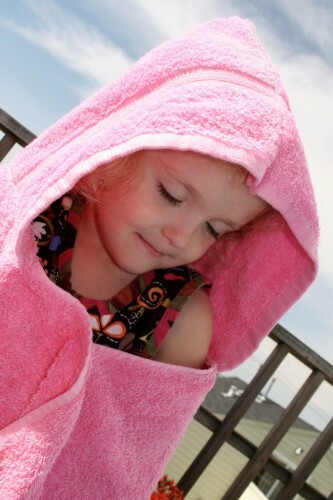 Make a cozy adult-sized hoodie towel. 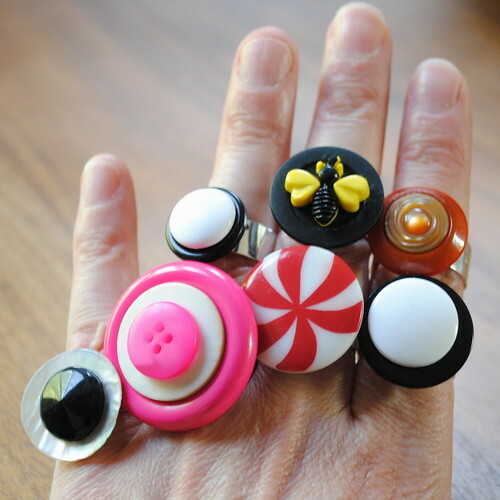 Turn some buttons into fun or glamorous rings. 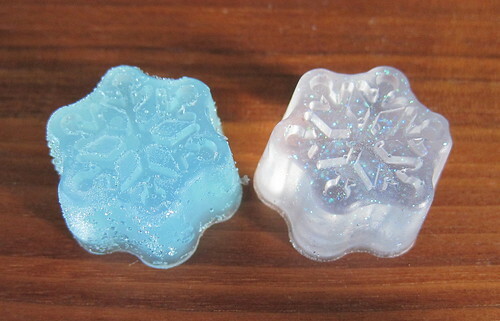 Make some soap, add glitter and fragrance to make it fabulous. Reveal day is Tuesday, March 31st. Please only share in progress photos before that date. 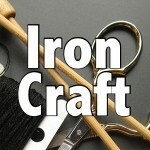 Tag photos with IC1506 and IronCraft.